Facebook is now facing a serious problem regarding the leak of user data. It’s reportedly that about 5 millions user data were abused by a company called Cambridge Analytica during the last US presidential election. Regardless of this case, giving too much data access to Facebook apps isn’t a good idea. You will never really know how the app you have given the authorization of uses your data. Never. Unfortunately, you might don’t remember when or how you gave the Facebook apps an access to your Facebook profile. There are many occasions that lead you giving away an access to your Facebook profile. For instance, you might once used an online tool. 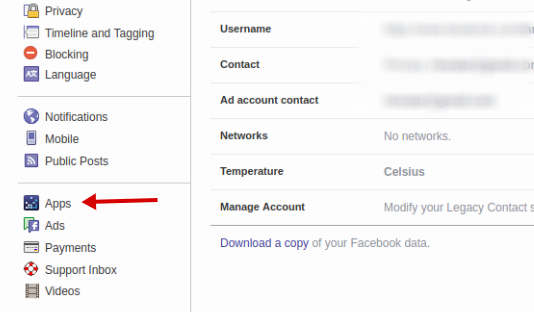 Instead of creating an account, you opted to login to the service via Facebook. Another example, you might played a certain game on your smartphone and the app required you to login via Facebook. 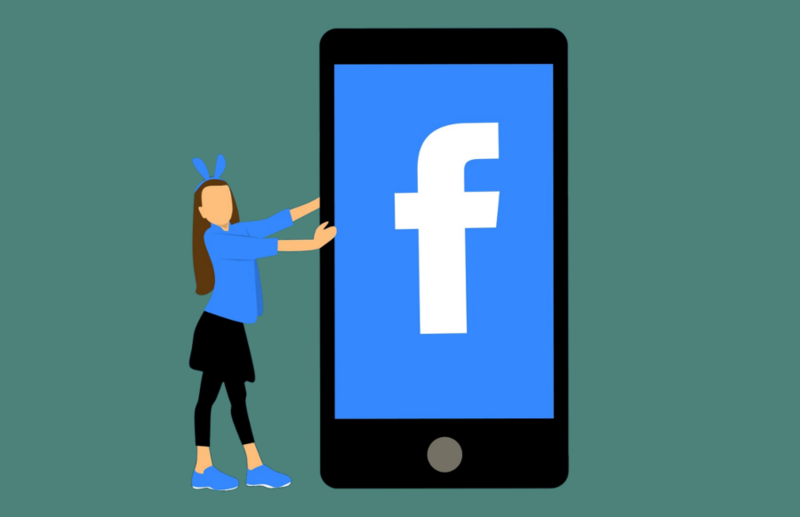 There are many other examples of how you gave certain Facebook app an access to your Facebook profile without you realizing it. The question is, how to check the Facebook apps you have given an authorization of? 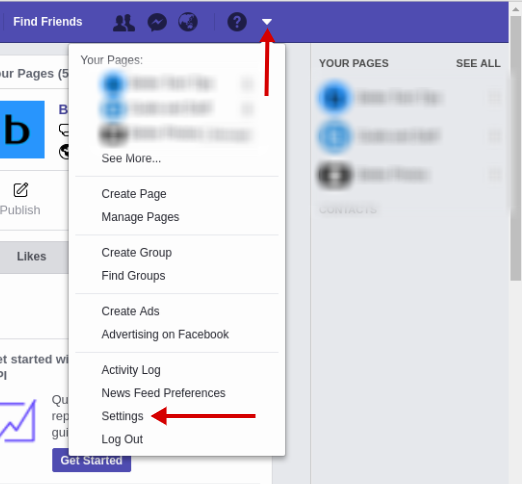 To do so, login to Facebook on web and go to the Settings menu by clicking the tiny arrow button which you can find on the top bar. 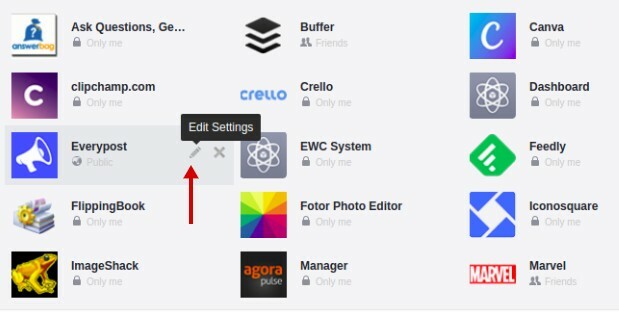 On the Settings page, click the Apps link on the right panel. You will be taken to a page that shows all apps you have given the authorization of. To check what types of information you have given to a certain app, hover your mouse over certain app and click Edit Settings button. You will realize that you have given too much information without you (probably) realizing it. To revoke the access, simply hover your mouse over the app you want to revoke the access of and click the Remove button. Giving away your personal information, like email, to too much applications is risky enough. Again, you will never really know how they (the companies behind the apps you have given the access to your personal information) use your data. Cambridge Analytica is just an example. Hootsuite vs Buffer: Which One The Better for Your Business?